How many times have you done a search for something on Google, picked a site to look at and before the homepage has even finished loading you have made a decision that you won’t be spending your money via this company, and your finger is already hovering over the Back button ready to return to Google. You’ve made this split second decision because, your eyes tell you their website looks like a pile of rubbish and then subconsciously your mind has leapt to the conclusion that the company must be rubbish too. Only when the site you land on looks good, do you even bother to read the text on the site and try to find out whether this Company is the one to spend your money with. At Mouse Knows it is our goal to get your Company over this 1st hurdle, so that every potential customer who arrived at your site has the gut reaction that it looks good, and they want to read more. We find out as much as possible about your business and its requirements in terms of your website. 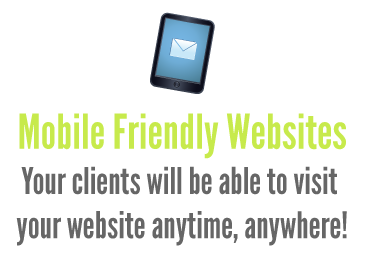 Fully responsive designs so they look as good when viewed on a mobile phone, as on a desktop PC. We will then take your Company Logo and other branding information and create upto 3 different web designs for you to choose from. 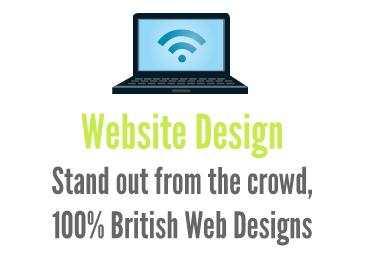 Once you have picked a design, we will create the design as a true website including all the pages your site requires. Once this is complete, your site is ready to go live, and we will link it to your Domain Name (the registration of which is included within our web design prices). 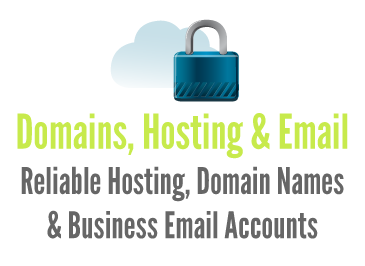 We also provide 9 months of free hosting as standard with all our website designs. Access to a password protected CMS (Content Management System), which will allow you to update the page contents of your website, or even add new pages, or add, amend or delete blog, photo gallery or portfolio entries. Access to online statistics so you can see how many vistors your website is getting, and how they are arriving at your site.